The Yugambeh Aboriginal people know this area as Woonoongoora, and the mountains are considered sacred. This 20,600-hectare park is part of the Gondwana Rainforests of Australia World Heritage Area, famed for its ongoing geological processes, evolutionary history, and diversity (especially of rare, threatened, and endemic species). 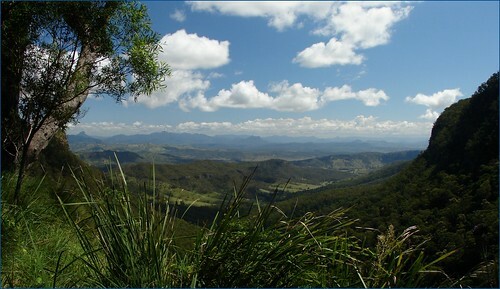 The 20,600-hectare park lies on the Lamington Plateau of the McPherson Range on the Queensland/New South Wales border in Australia. From Southport on the Gold Coast the park is 85km to the southwest and Brisbane is 110km north. 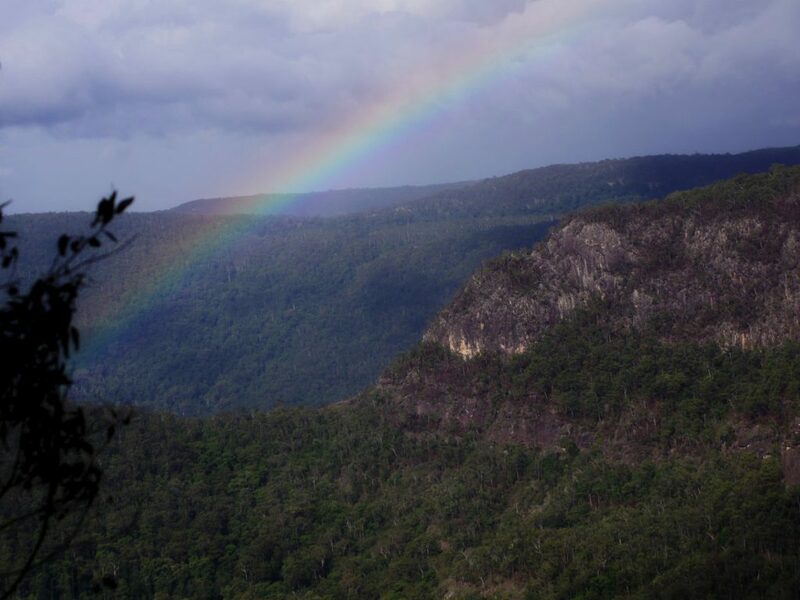 What would locals like visitors to know about Lamington National Park (Woonoongoora)? Binna Burra Mountain Lodge was founded in 1933 by Arthur Groom and Romeo Lahey. In the early 1930s, they purchased the last freehold title on the boundary of Lamington National Park and formed a public company to fund the establishment of what was to become Binna Burra Mountain Lodge.